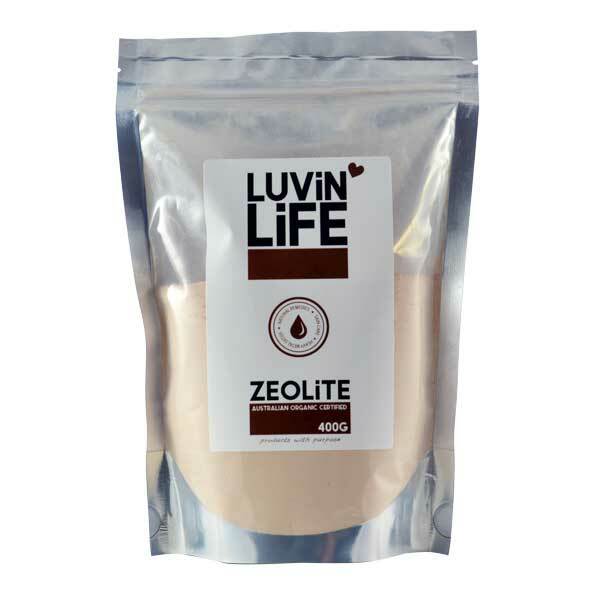 Zeolite is one of those products you just have to have in the home. From boosting fertility in livestock to removing toxins and heavy metals from the human body, it's versatile and 100% safe to use. BONUS ITEMS! 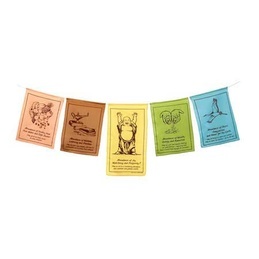 Buy 10 or more Zeolite Powder Today & And receive 1 For FREE! Zeolites are volcanic minerals formed when volcanic ash falls into brackish or salt water. This chemical reaction is quite unique, making zeolites one of the few negatively-charged minerals found in nature. The composition of this zeolite is 85% clinoptilolite, 15% mordenite with traces of quartz, feldspar and montmorillonite. Mordenite is also a zeolite and is popular with metaphysical healing. One level 5 ml teaspoon holds 2.5 g of zeolite powder. Add 1 tablespoon to a warm bath and soak for 20 minutes. Drink a glass of water before and after. Rest afterwards for 30 minutes. 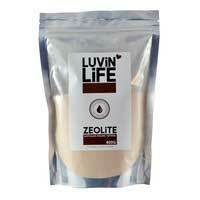 If you are very toxic reduce time to 10 minutes, reduce zeolite to ½ tablespoon. To assist in maintaining clear and healthy skin, mix 2 teaspoons with water to desired consistency, apply and leave for 10 minutes. Rinse thoroughly. Keep a jar of zeolite paste for first aid care - use on insect bites, bumps, sprains, minor burns and sunburn. Use zeolite water regularly as a mouthwash. Sprinkle in smelly shoes, leave overnight, remove zeolite in the morning; Sprinkle 1-2 teaspoons of zeolite powder in kitty litter; Place a small bowl of zeolite powder in the fridge to reduce odours.